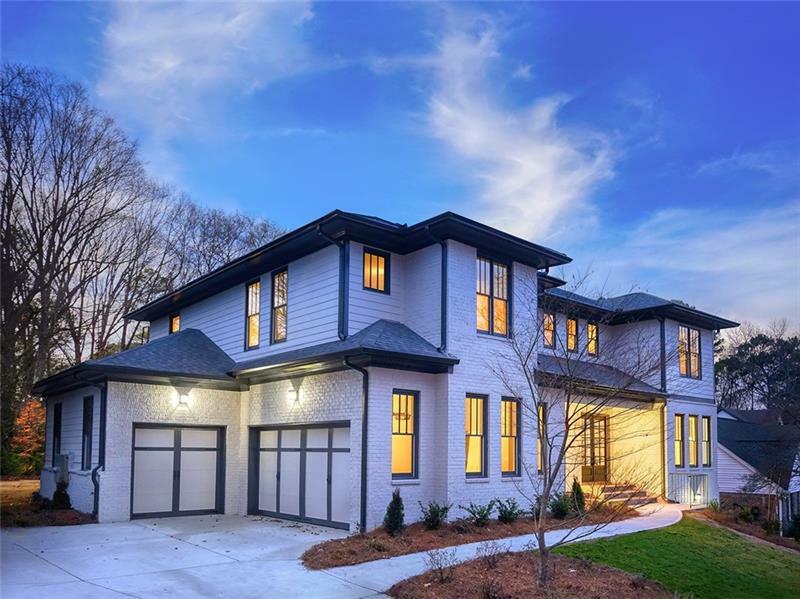 Stunning Custom Home w/5 Bedrooms & 5.5 Baths and 3 car garage in Brookhaven! 3 minutes away from Northside Hospital, close to Shopping center, Restaurants, I-285, I-85 and GA -141. Excellent school district. Brick and siding with an abundance of natural light throughout. Open floor plan design for everyday living & entertaining. Gourmet kitchen w/plenty of cabinets, high-end appliances and gorgeous granite counter tops. Large level lot/backyard, perfect for pool! Full BSMNT can be finished to Buyers specifications. Dekalb Taxes. A representative from Metro Brokers has received your request to visit 3576 Duberry Ct Ne on at .